Are you suffering from a severe case of tote bloat? Are you often on the receiving end of tote gloat? Do you want to run free and sow your wild totes? Springshare, your favorite library vendor, is here to solve this tote'al catastrophe. Introducing LibTote - the first Smart Tote designed for Librarians. Enjoy smart expansion, Blue'tote technology, and collect usage statistics... all with the same strapping support you've come to expect from Springshare. Sometimes, your tote is too big. Other times, it's way too small. With LibTote, enjoy smart expansion - so you'll always have the right-sized tote. Hey, it's easy to get swept up in tote-mania. 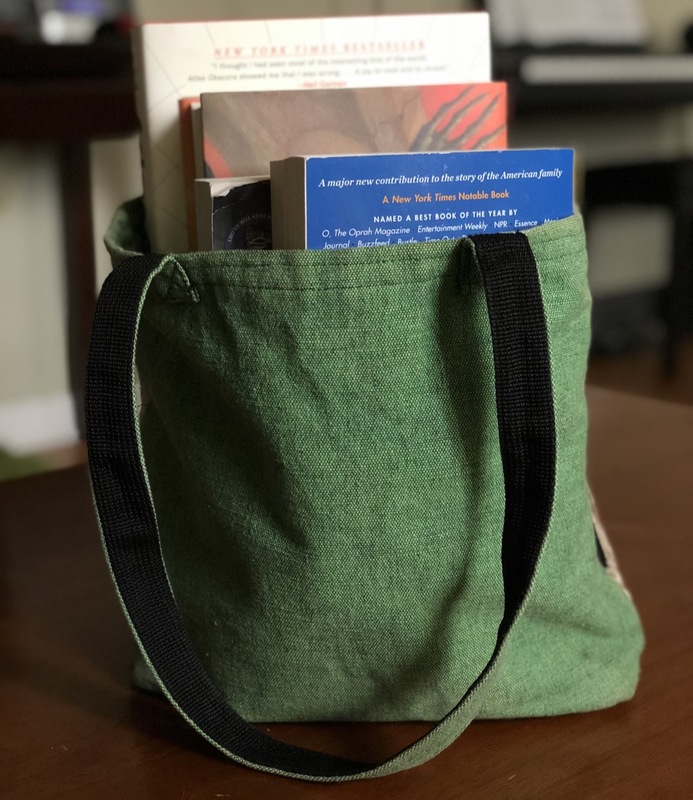 You're collecting totes at a conference, that farmer's market, or a book event. Every 90 days, your LibTote emails you a digest of your tote inventory so you can send your least used tote to a friend. 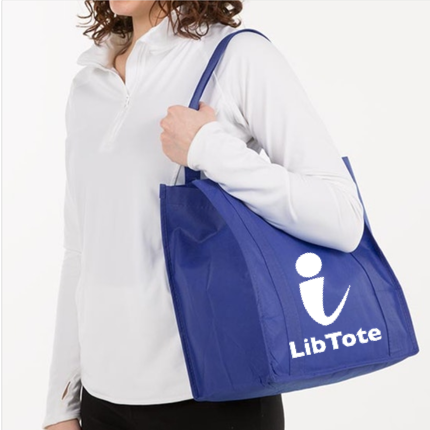 Your LibTote has built-in Blue'tote functionality. When enabled, it scans for nearby items that you might need and automatically adds them to your virtual shopping tote. Using our ground breaking CanvasNet wifi network, items will be automatically purchased and appear inside your LibTote. 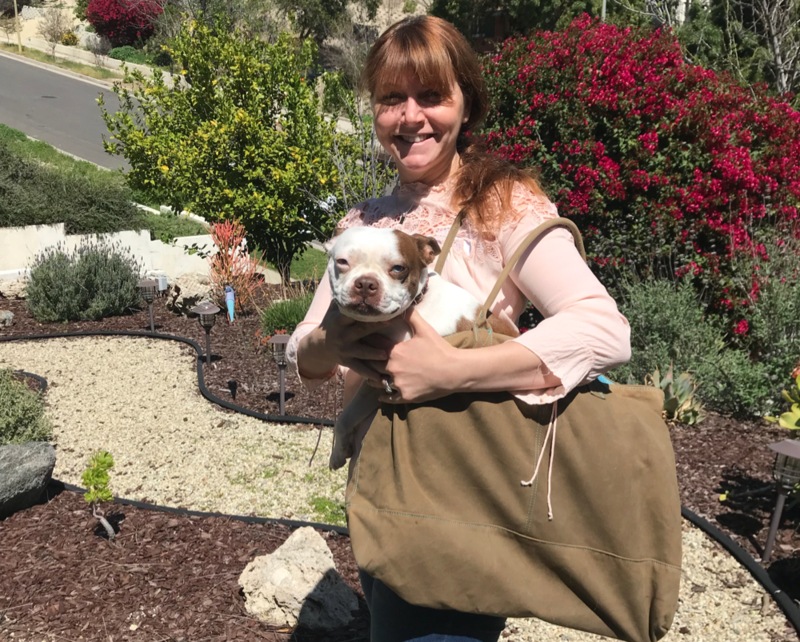 Always put your best tote forward! Simply "cast" to the outer skin, whichever toteface you want at the time. So, when you're walking into your knitting group, you can say, "Tot-exa, show knit with smiley face" and watch your tote bag's skin automagically change. Tot-exa Voice Commands are customizable to different voices, including your pet's meows and barks. Want to learn who's using your LibTote the most? Or how many items your LibTote holds, on average? 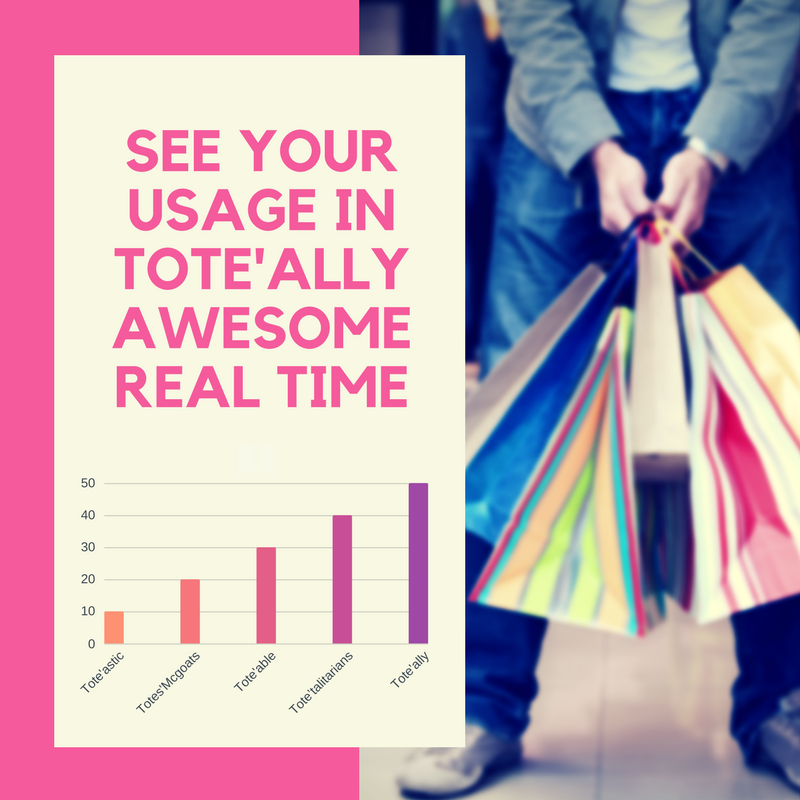 With LibTote, you'll enjoy robust statistics including a tote-occupancy ratio so you can see if you're getting the most bang for your LibTote bucks. If canvas could go platinum, then it would be our LibTote Platinum Edition. All the same great features you get with LibTote plus a bunch of extra features you couldn't live without, and why would you want to? Hey, not everything needs to be inside your tote. For easy access to important items, clip them to your LibTote strap with our patented Cat'abiner. Why the cat face? The better question is, why not? 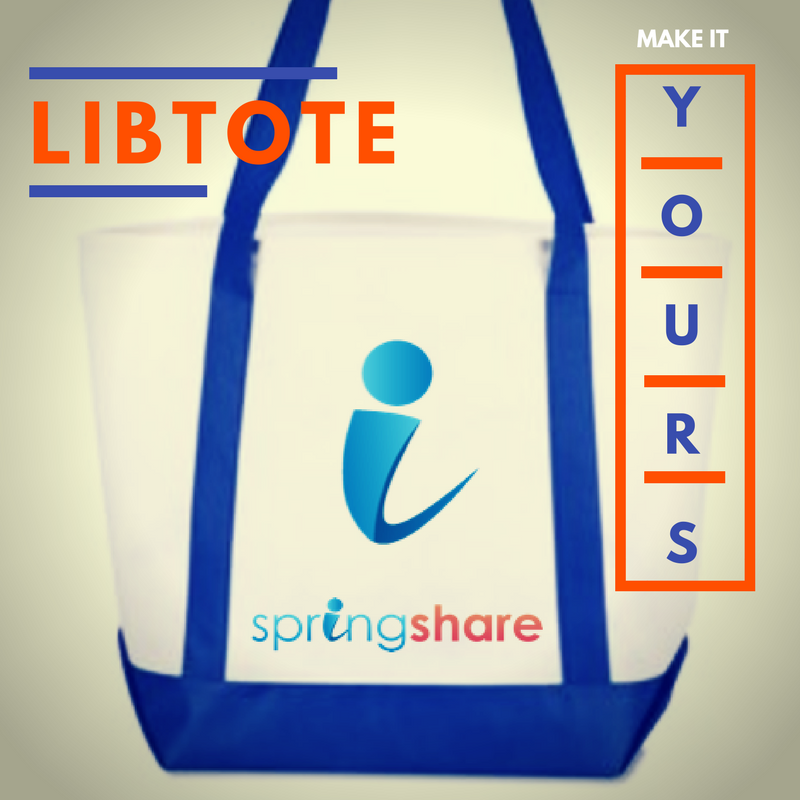 Your LibTote realizes you have places to go, people to see, things to do. So when you're at an author signing event, your LibTote will hold your place in line. Plus, when you're at a conference - it will automatically sprout wheels to carry the 300LBs of books you've managed to accumulate. Last, but most certainly not least, it will compress down to fit inside your suitcase that was entirely too small for your conference swag. Springy Jack is shown here modeling our LibTote Platinum Edition. 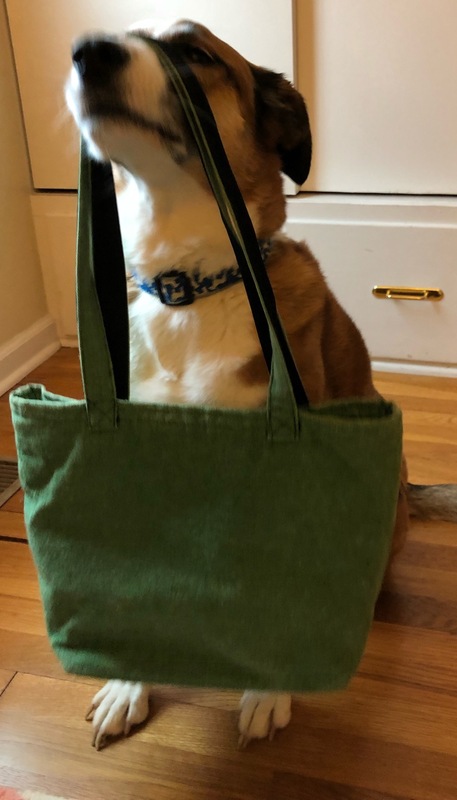 While supremely adorable, Jack does not come with your LibTote. "Before LibTote, my Tote game was a C- at best. Now, people are swiping right on my LibTote day and night." "Since LibTote has come into my life, I don't have to say 'Make it Work' nearly as often. Thanks LibTote!" "Plastic bags ruined my life! There was this one smiley face plastic bag stuck in a tree outside my window, taunting me and my mortality. LibTote, you saved my sanity!" Training that works for you! Whatever floats your tote! We'll cover (boot)Strap adjustment, TSS (Tote Style Sheets), and more. This session focuses on best practices for carrying your tote, suggestions for tote storage and setup, and more.